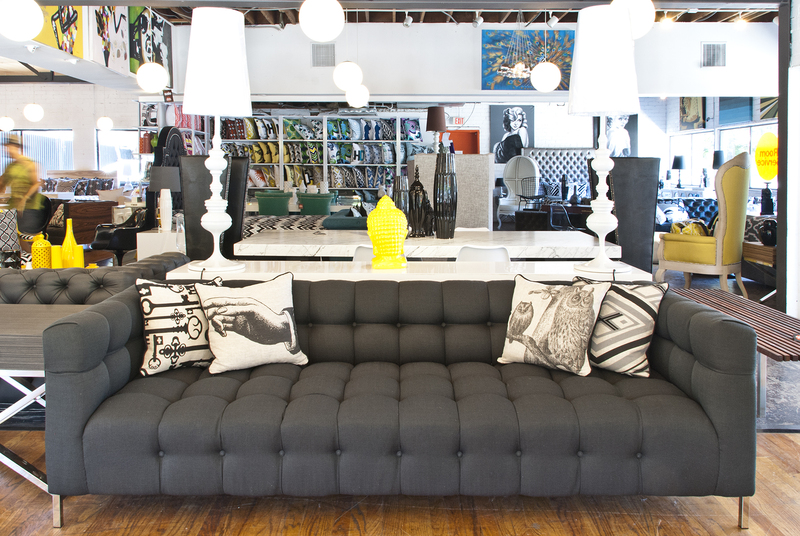 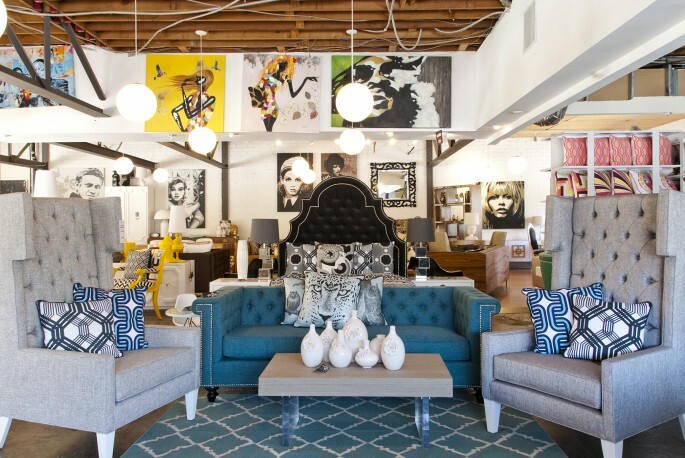 If you’re looking for the best modern furniture store in Los Angeles, please stop by our retail location in LA. 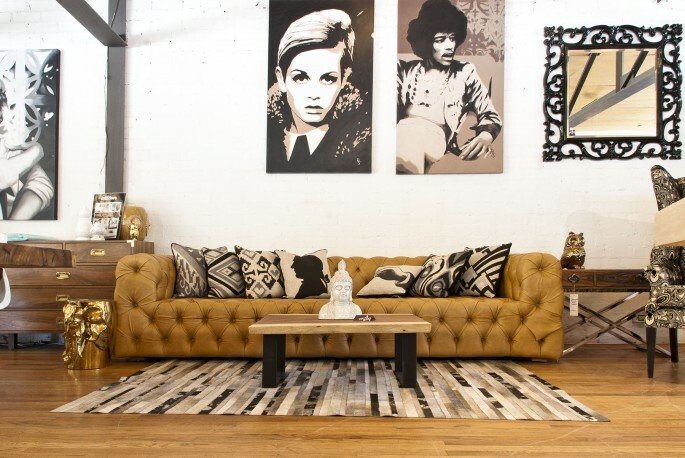 We carry some of the best modern sofas in LA and have very knowledgable sales associates that can help you design your modern dream space. 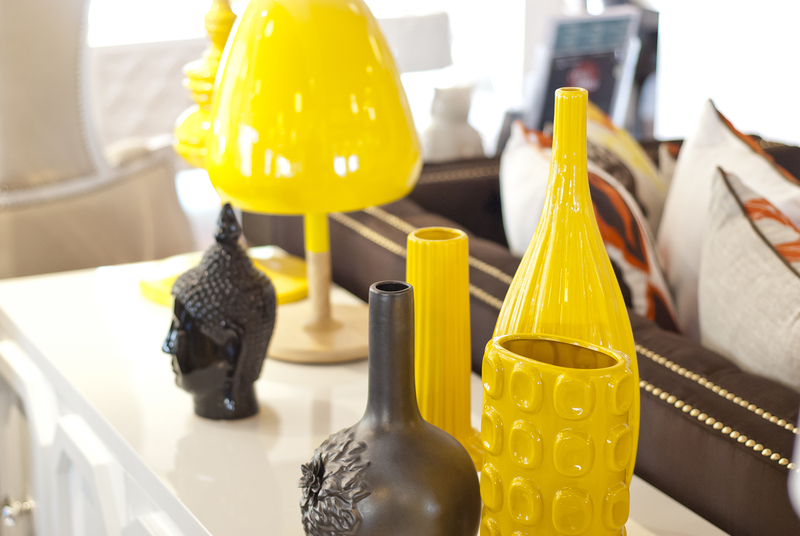 Not only do we carry the most fabulous modern home decor around, we also have an abundance of modern ceramics to accessorize your space, creating the perfect look. Our retail location is at 5901 W. 3rd Street in Los Angeles, where we have two floors of modern and mid-century goodness for everyone to enjoy! 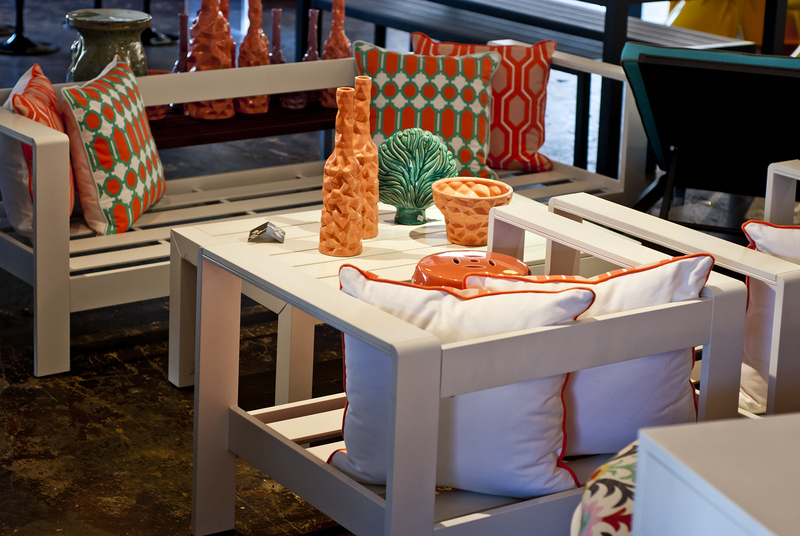 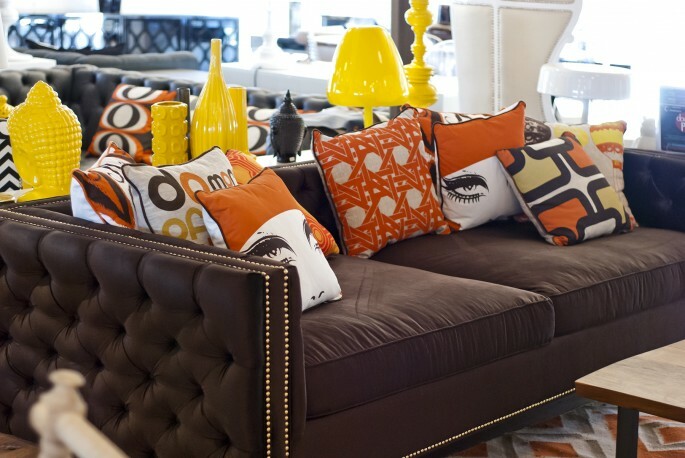 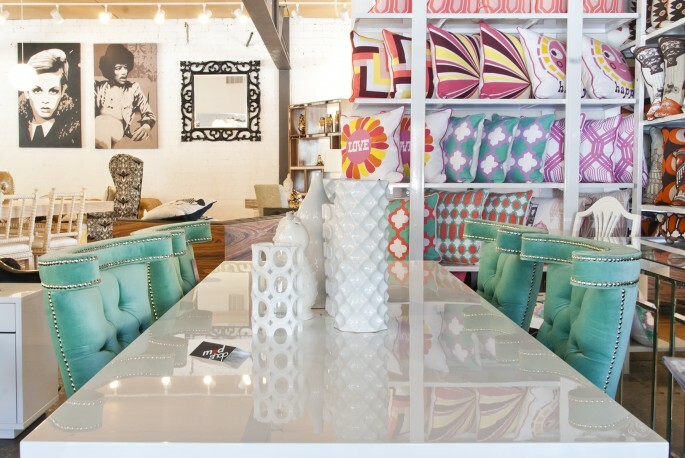 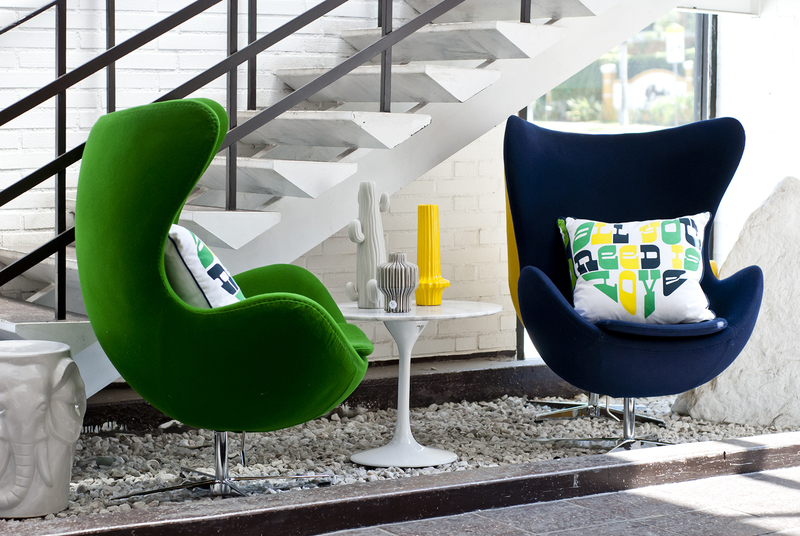 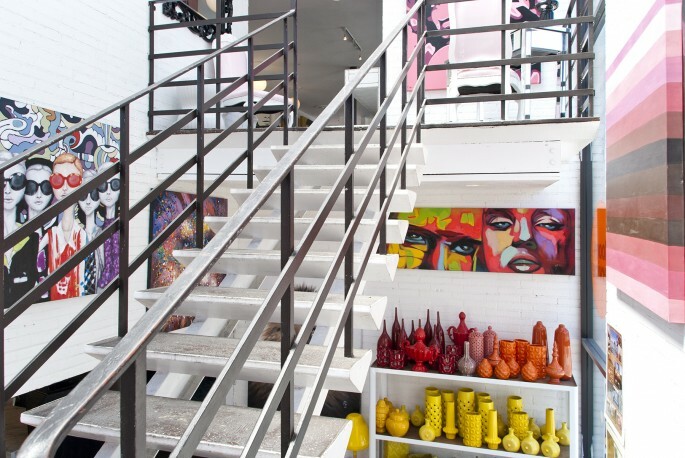 Full of bright colors on display, our LA store has everything you need to furnish your home, office or even a boutique hotel. 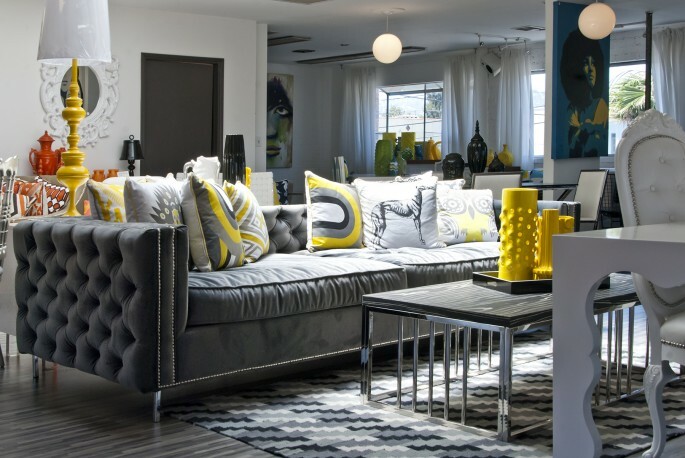 The bright blue skies and greenery from the Hollywood Hills, will give you the perfect inspiration to create a modern style for your new space or for that accent piece you’ve always wanted. 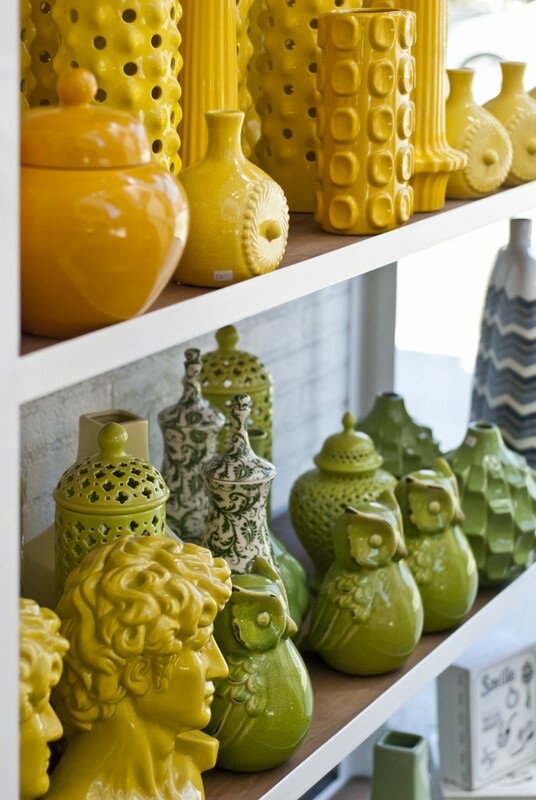 Here’s a sneak peek at our beautiful LA retail store…. We offer our clients the ability to customize all of our furniture pieces to fit their design style specifications. The ModShop LA production facility houses our upholstery operation, custom carpentry, metal fabrication, paint and finishing…..all under one roof! If you would like to contact our LA Showroom and speak to one of our knowledgable sales associates, please call 323.692-9221. 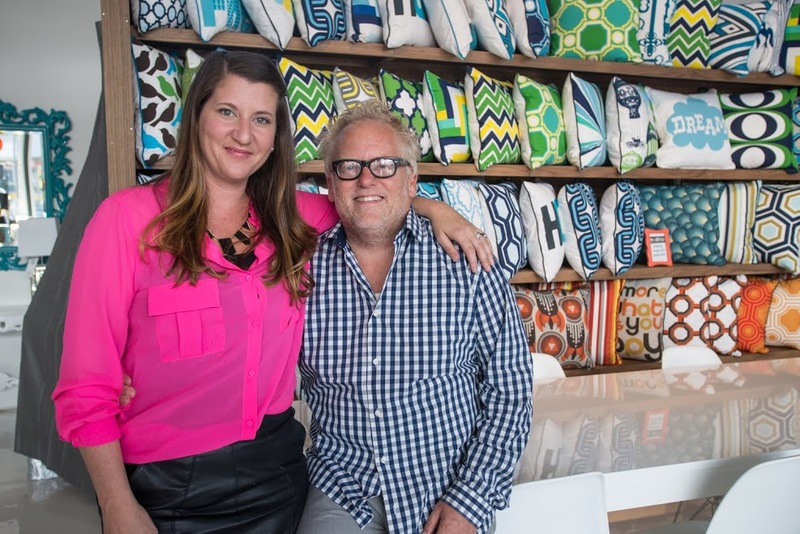 If you are working on a design project that requires more attention, please contact ModShop owners John & Taryn directly: john@modshop1.com or taryn@modshop1.com.